Home > Parallels Holdings Ltd.
Found 24 file extension associations related to Parallels Desktop for Mac and 15 file formats developed specifically for use with Parallels Desktop for Mac. - Use Coherence mode to run windows applications right on Mac desktop to break the barriers between Windows and Mac. - Optimize your Windows-on-Mac experience with a turbo-charged virtualization engine. - Run 3D graphics at blazing speeds with DirectX 9.0, DirectX Pixel Shaders 2.0, and OpenGL 2.0 support. - A variety of SmartX technologies - have instant, automatic access to your data from any OS. - New PowerSave feature will extent battery life up to 20% longer. Convert Parallels Desktop virtual machine to Vmware Workstation - Convert Parallels virtual machine format into VMware virtual machine disk with VMware vCenter Converter Standalone. Open VMware virtual machine in Parallels Desktop for Mac - Open, convert and run existing VMware virtual machines in Parallels Desktop on Mac computer. 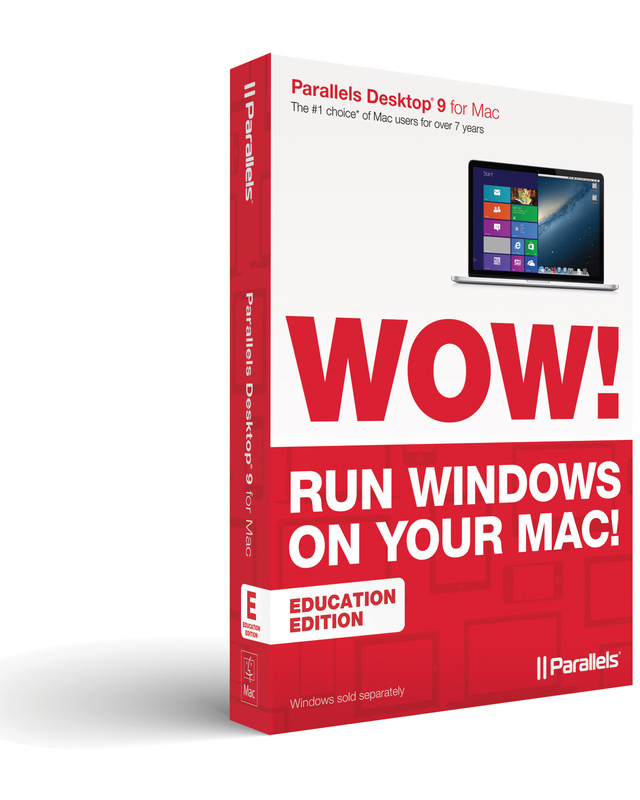 If you need more information please contact the developers of Parallels Desktop for Mac (Parallels Holdings Ltd.), or check out their product website.